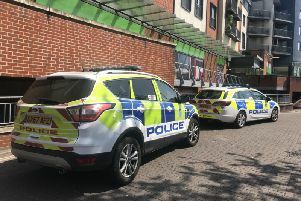 A man from Goddards Green who went missing has been found safe and well in Weymouth, police have confirmed. Glyn Jones, 37, went missing on Monday (January 2) at 10.30am when he left his home address heading towards The Martlets Shopping Centre in Burgess Hill, police said. Police said Glyn was found in the Dorset coastal town at around 5pm yesterday (January 4).